The wonderful nose of fresh strawberries and peaches and cream follow onto the palate making this a very delicious and unique blend. Categories: Buitenverwachting Wine Farm, Rose'. 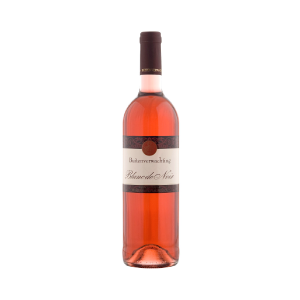 A fantastic blend of noble red varieties which give this wine an attractive and intense salmon pink and peach colour. 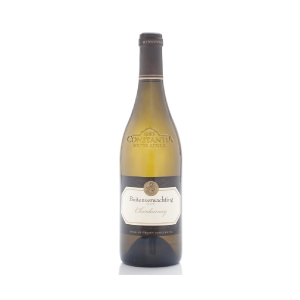 The wonderful nose of fresh strawberries and peaches and cream follow onto the palate making this a very delicious and unique blend. Food Pairing suggestions: Seafood and any Mediterranean dishes, Salmon, light pasta dishes, cold roast beef.